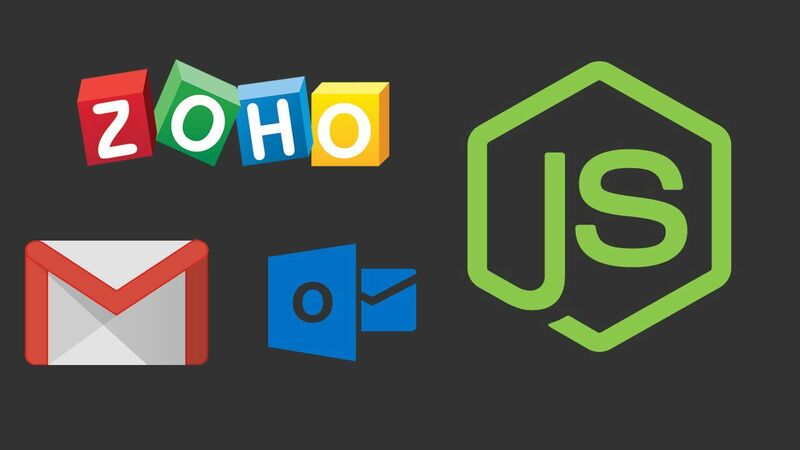 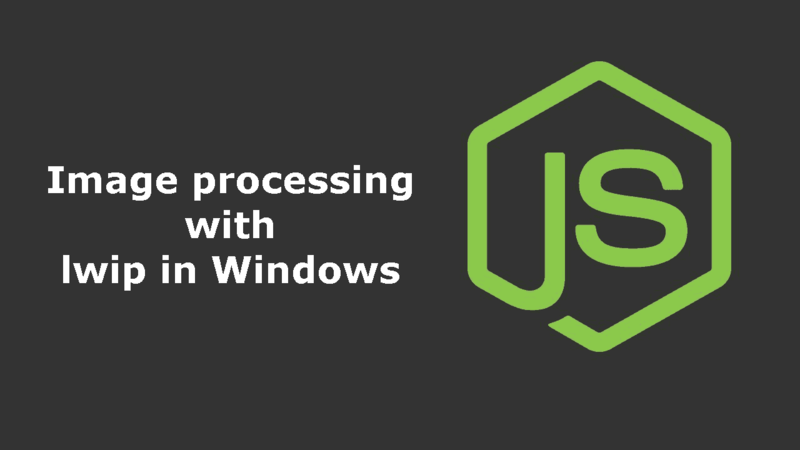 Learn how to install and use the lwip module in Windows easily to your Node.js project. 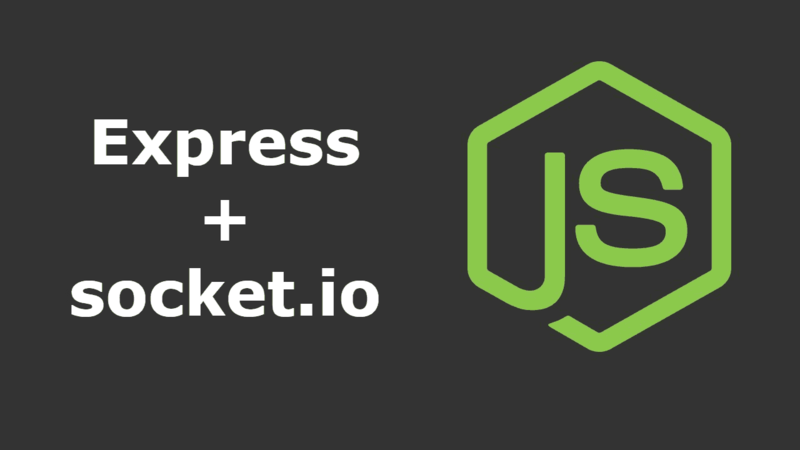 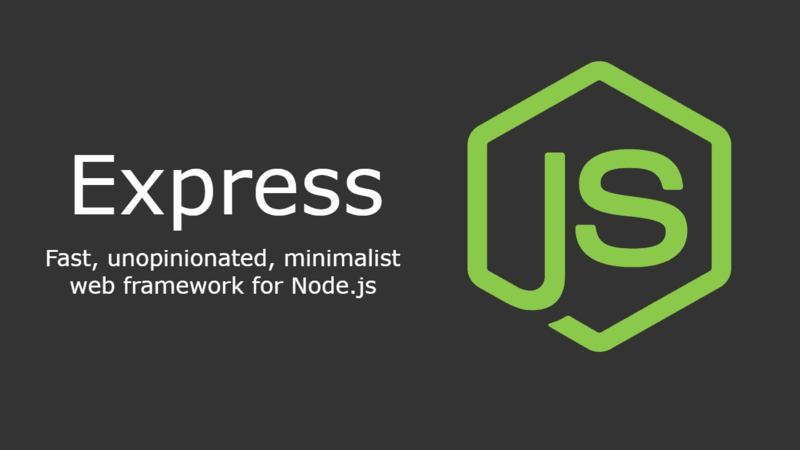 Learn how to implement Socket.IO easily with Express framework (without typical complications). 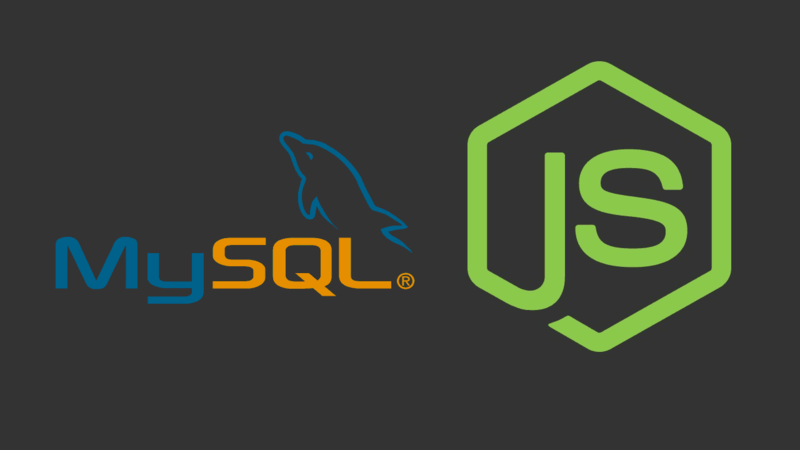 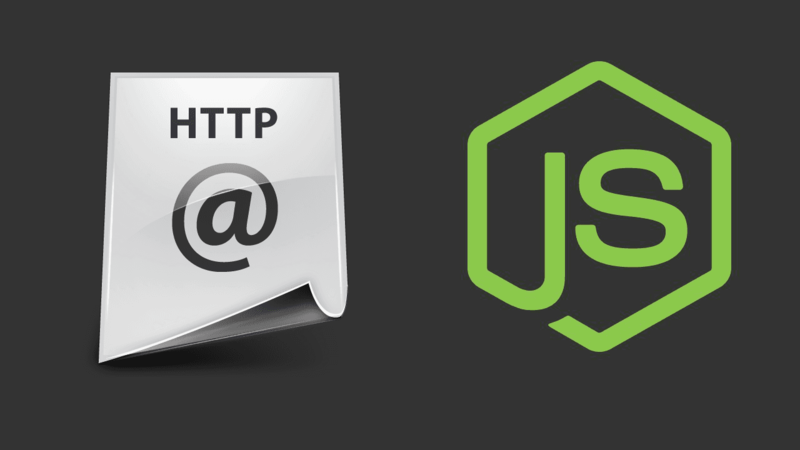 Learn how to implement a http server using the Express framework.